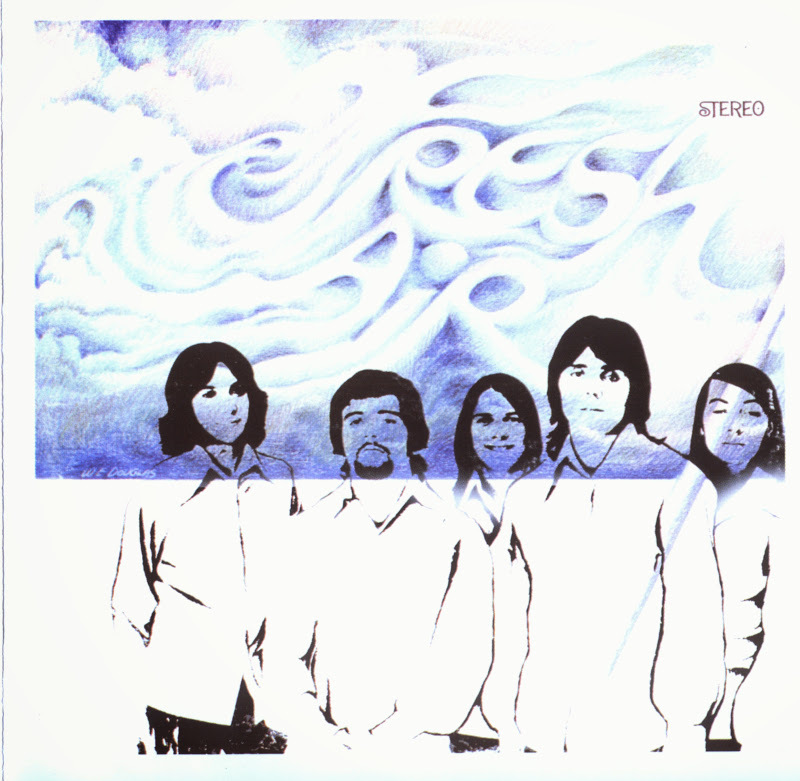 Copies of Fresh Air's only album, 1970's A Breath of Fresh Air -- one of the very first albums released on the Amaret label, who issued recordings by the Minneapolis blues-rock quintet Crow -- are highly sought-after and treasured by collectors. Featuring dramatic organ flourishes and flamboyant guitar leads throughout, A Breath of Fresh Air is similar to other organ-driven hard pop groups of the era, including Sugarloaf, Blues Image, and Three Dog Night. The highlight here is the leadoff track, a fast-paced, histrionic discotheque take on Buffalo Springfield's "For What It's Worth" -- by then already a few years old -- which features heavy distorted guitar and Marc Piscitelli's intense lead vocals. Six of the remaining tracks were written by the group's "sixth member," Louie Caridi, including "Somewhere a Mountain Is Moving" (taking its title from a line in the Left Banke's "Pretty Ballerina"). Incidentally, this was a different Fresh Air from the group of the same name that featured keyboardist Don Randi (they recorded a self-titled Fresh Air album around the same time, but for Columbia Records). Piscitelli later became an engineer and backing vocalist, working with a varied group of artists during his career, including Glen Campbell, Juice Newton, Spirit, and John Travolta.